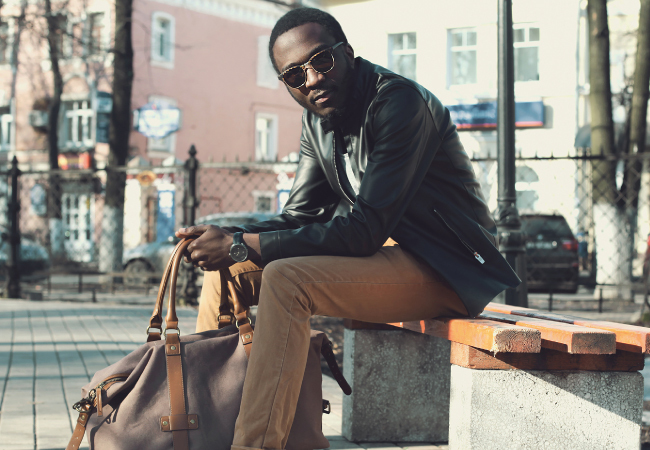 The amount of men’s accessories is large and continuously grows as fashion evolves. Here are 5 simple closet adds to elevate your look. 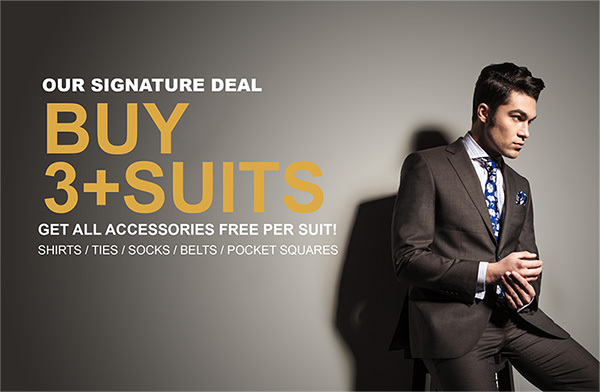 When wearing a light suit, opt for one or two loud accessories like a bold hat and a patterned tie. If you have a statement suit in a bold color or pattern, streamline your accessories and keep them simple to refine your look. 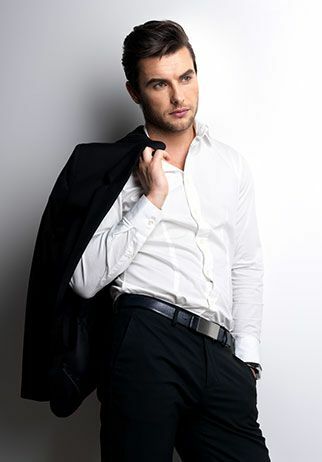 Everyday you should look like the put together, stylish man you are. There was a time in America where gentlemen used to not leave the house without a hat. Looking around today, this is hard to imagine without visualizing baseball caps, 5 panels and snapbacks. Dress hats were an accustomed part of a man’s outfit, but as style casualizes, formal hats slightly fell off the radar. 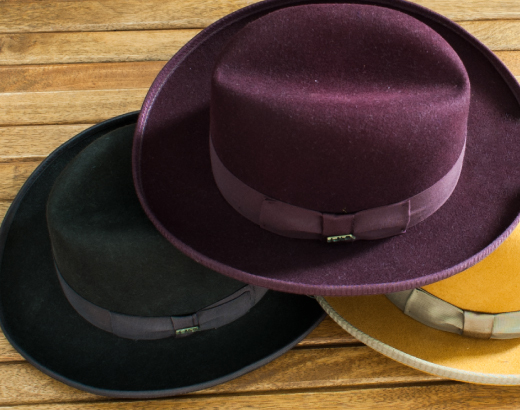 With today’s wide variety of hat options, you have every reason to “hat”-up. Try out a classic look with a fedora, porkpie, or another flat brim style. If neck accessories are a foreign department for you or if you only stick to one tie style you wear daily, it is time to step up your game. Neck accessories truly pulls together an entire suit. 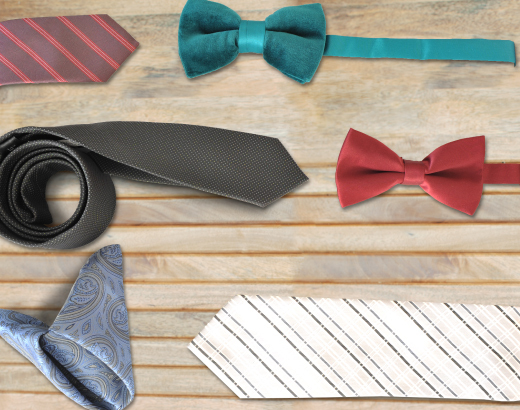 If ties are already your everyday go-to accessory, switch it up by trying out a bowtie for a distinct, unique look. 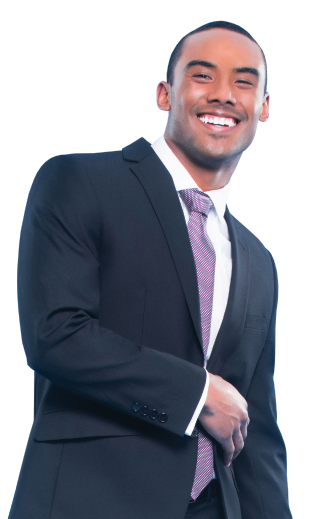 Changing little details such as the pattern or color of your tie will also go long way. Another way to step up your look is by differentiating your tie knots. Read our guide on How to Tie a Tie. 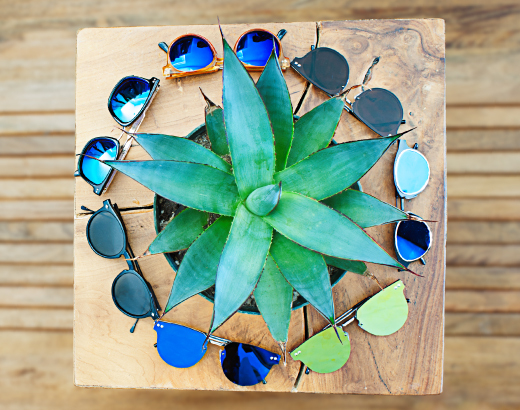 FOR STYLE… OH, AND EYE PROTECTION. Sunglasses, the ultimate street style accessory. Nothing is more attractive than a man wearing sunglasses confidently. When wearing shades, not only are you protecting your eyes but more importantly adding a dimension of style. We must warn you not to get carried away with how suave you look in your new shades. Whatever you do, don’t wear sunglasses at night; it will only make you look shady. CLOSE ENOUGH TO THE CAPE YOU DESERVE. 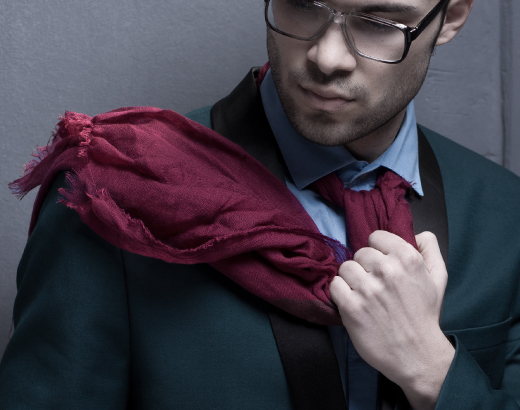 Adding a scarf can easily turn your simple look into a personable and charming fit. This European touch is functional in cold weather and adds a polished finish to your outfit. Scarves are a flexible wardrobe addition, they can be layered, tied in an array of knots, and come in plenty of patterns and colors. Throw a scarf on and mix it up like a pro. There’s something to say about a man who wears cufflinks every day. Join the elite club by stepping up your wrist-wear with this shiny uncommon accessory. 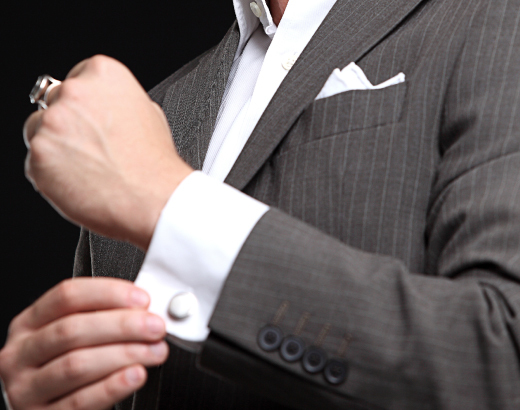 Cufflinks are matched with French Cuff dress shirts for a clean debonair look. It’s all in the details.